Hall of Fame manager Earl Weaver passed away this morning at the age of 82. Weaver won 1,480 games over 17 seasons as the skipper of the Baltimore Orioles. His team won the 1970 World Series, along with four American League pennants and six division titles. 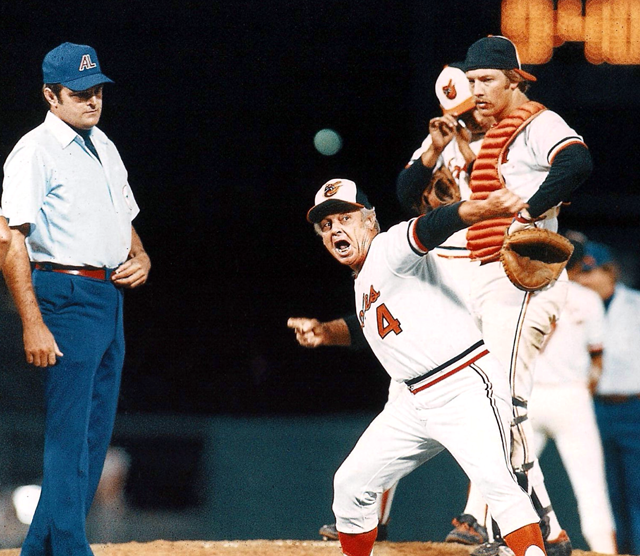 Weaver was renowned for his for arguments with umpires; he was ejected 91 times, including once in both games of a doubleheader. But what really separates him from his fellow Hall of Famers is his uniforms—they all featured a custom-made pocket that he utilized to stash his cigarettes. 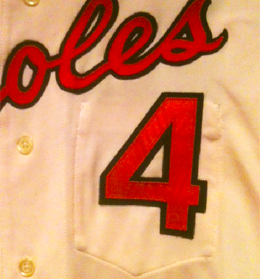 When the Orioles unveiled a statue of Weaver last Summer at Camden Yards they made sure to include the pocket.